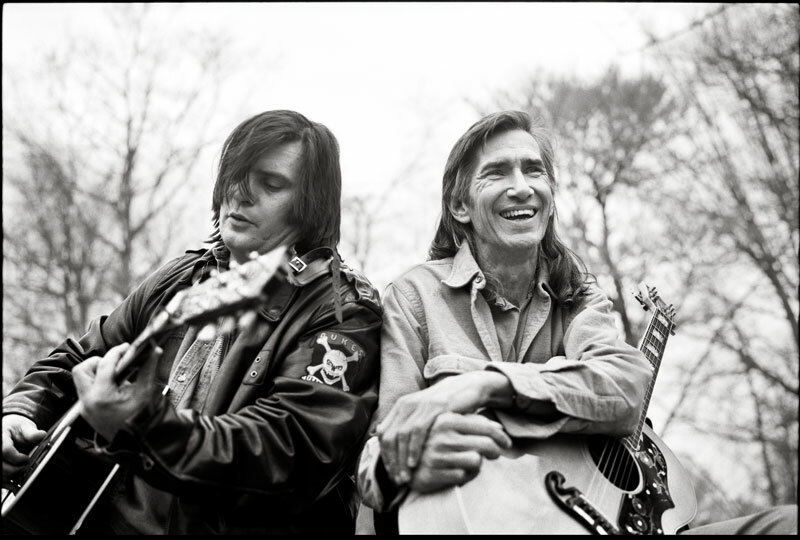 Steve Earle, left, and Townes Van Zandt, who mentored Earle after the two met in the 1970s. Earle performed to a sold-out crowd at Sheridan’s Wyo Theater Aug. 8.. Published August 10, 2009 at 800 × 540 in steve-and-townes.